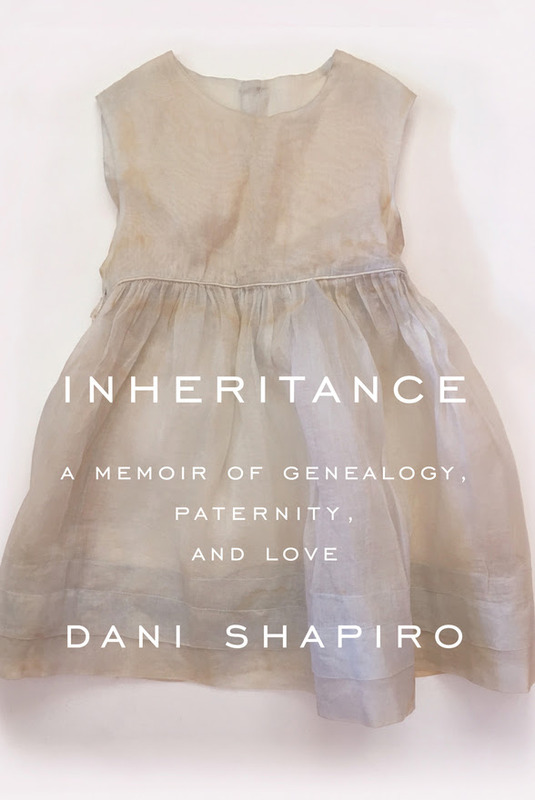 “When Shapiro was 23, her father died from injuries he suffered in a devastating car crash, a tragedy she chronicled in her 1998 memoir, Slow Motion Years later, when Shapiro’s husband decided to order a DNA kit, he asked her if she wanted one as well. She gamely agreed, and gave it little thought until several months later, when the kit’s shocking results showed that she was only half Jewish. Furthermore, she wasn’t biologically related to her half-sister, her father’s child from a previous marriage. An offhand remark made decades earlier by Shapiro’s now-deceased mother provided a clue to the puzzle: She told Shapiro that she had been conceived in Philadelphia.